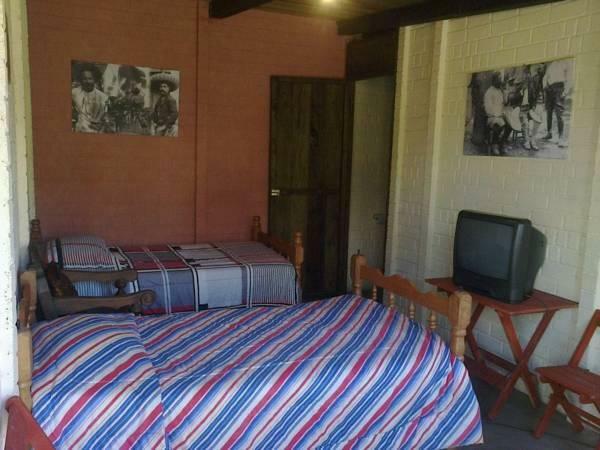 ﻿ Best Price on Posada del Campo in San Juan Chamelco + Reviews! 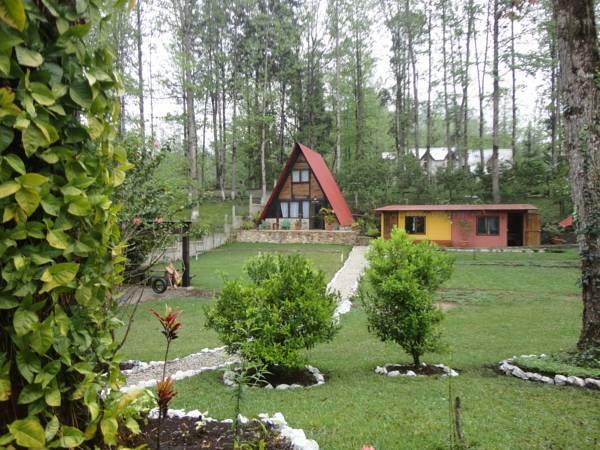 Posada del Campo is located 1.5 km from San Juan Chamelco Town Centre on Campat Village Road. It features rustic décor, an extensive garden and a fireplace. The bungalows and cottages offer wooden furnishing, wardrobe, cable TV and garden views. All accommodations include a private bathroom with free toiletries. This property provides a limited menu for breakfast and lunch, and also the guests can find a variety of restaurants 500 metres towards San Juan Chamelo Town. Posada del Campo is a 1-hour drive from Lanquín Grottos and 2 hours and 25 minutes’ from Guatemala Capital City. The Cobán-Guatemala City Bus is 9 km away and La Aurora International Airport is 90 minutes’ drive away.